Milarepa (USA)- a singer/songwriter from the USA, he sings, plays guitar, and tours annually facilitating events and concerts around the world. 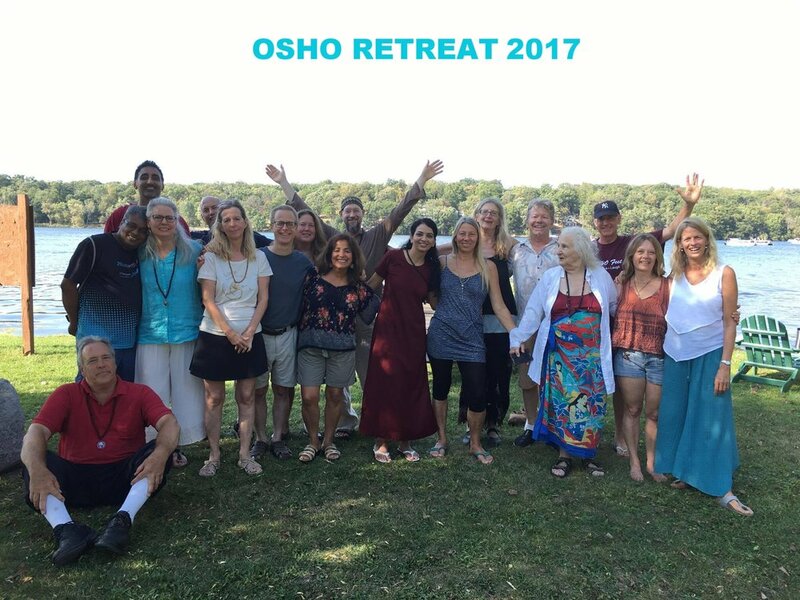 He shares from the heart a unique vision of meditation, music and celebration inspired by the enlightened master, Osho. About his music, Milarepa says: "Music reflects my personal understanding of meditation and love. The themes to my songs are universal and be appreciated by ALL travelers on the path of truth and self-realization. My feeling is: we are on this beautiful planet to celebrate the great mystery of life- with our songs, our dances, our silences of the heart. As humanity moves forward, into the twenty-first century, this could never be more relevant."